Shine a light on contemporary living. 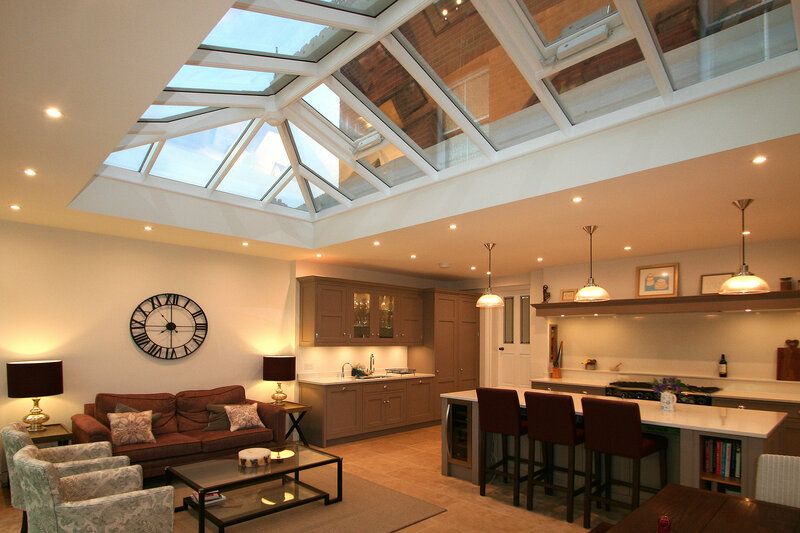 A Conservatory or an Orangery can provide a wonderful Kitchen Extension to your home. Malbrook design and build Individual Conservatories and Orangeries in hardwood, glazed to the highest specifications. Orangeries with Roof Lanterns and Conservatories can be constructed with Folding Sliding or French Doors to provide light filled Kitchen Extensions.